Imran’s initial ambition was to become a video games designer and after working for some of the top companies in the world, his creative aspirations finally gravitated towards the world of stand-up comedy. Following a period of clinical depression when he was 25, he set out to reclaim his life and career through unwavering self-belief, outrageous ambition and incredible hard work. Over the last few years he has won over the hearts and minds of a very broad audience, illustrating that absolutely anything is possible when you follow your dreams. 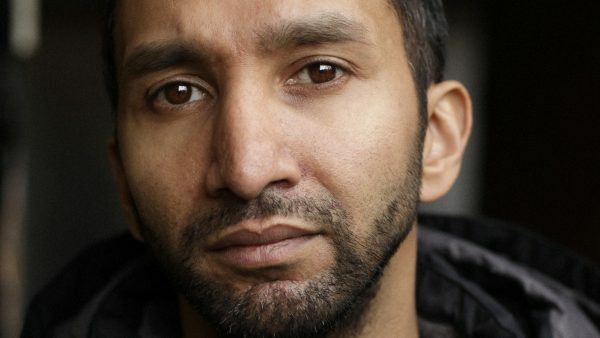 Imran has completed two UK tours with his solo shows “An Audience with Imran Yusuf” and “Bring The Thunder”, and is now working on a third solo show for debut at the Edinburgh Festival in the near future. Having already delivered “The Imran Yusuf Show” TV pilot to the BBC and with new TV and radio projects currently in development, Imran can also be seen as a regular member of the team-based topical comedy show; The Cutting Edge at The Comedy Store in London.